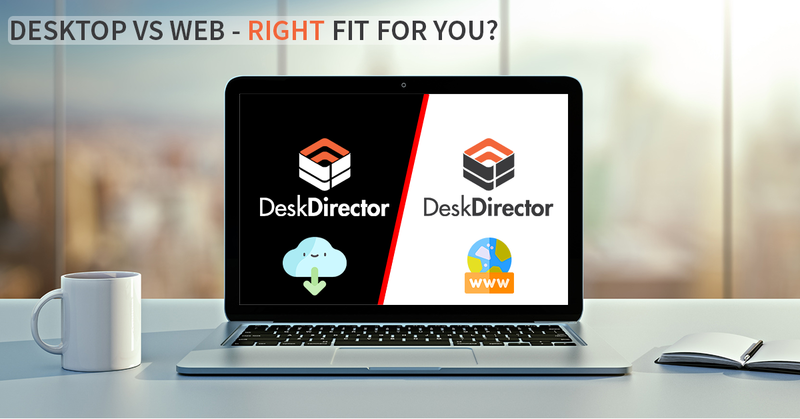 In this One Minute Wednesday we take you through the benefits of adding video to your site and to DeskDirector's Learning Center. We had such a blast visiting Wistia HQ in Boston we had to create a video about their create platform. Adding video to your website can significantly improve the time visitors spend on the site and also greatly improve where you are placed in Google. Wistia have some amazing videos that take you through how you can easily create great looking videos. Head over to wistia.com/learning to check them out. Check it out and have a great week. Hi, and welcome to another one minute Wednesday. I recently had the opportunity to visit Wistia, the company that hosts all of DeskDirector’s videos. 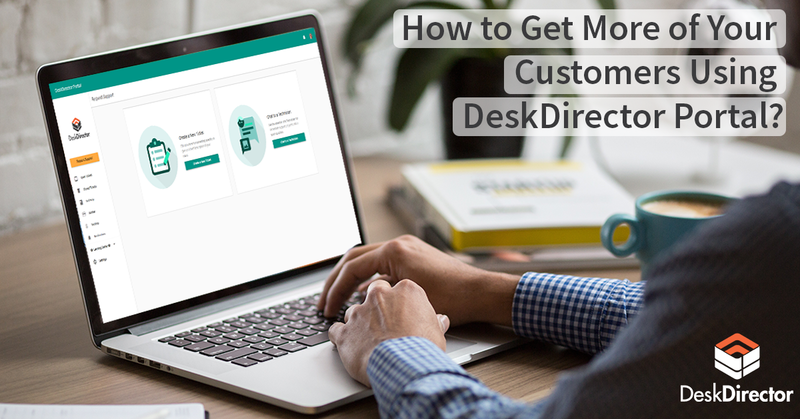 In this episode we’re going to take you through the benefits of using Wistia and particularly the benefits when using it with DeskDirector. Adding videos to your web page is a great way to engage visitors. Studies show that they’re going to stay for two more minutes than others, and that you are 50 times more likely to appear on the first page of Google. Wistia’s hosting platform allows you to know who’s watching your videos, but also what parts of those videos they’re watching as well. Adding Wistia videos into DeskDirector’s learning center makes it real easy for your clients to access those videos as well. You’ll be able to know who’s watching the videos, but just as importantly, who isn’t watching them. And that’s a great way to know who is getting the benefit from those videos. At DeskDirector we host all of our videos for Wistia, and they provide tools that make it real easy to share. They also have some awesome learning content that’s going to make it easy for you to make your own great videos. 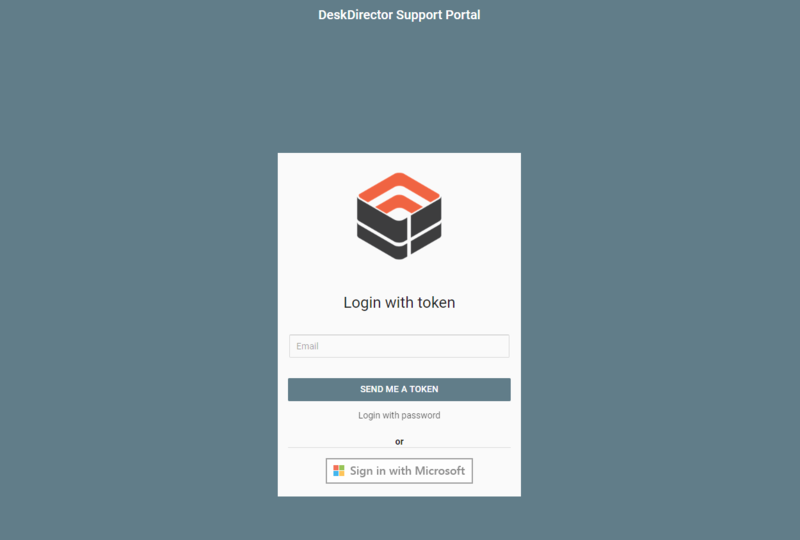 We love Wistia at DeskDirector, and I am sure you will too. Have a great week, and I’ll see you next time. Bye for now.